Success Stories Archives - The Sugar Plum Sleep Co. 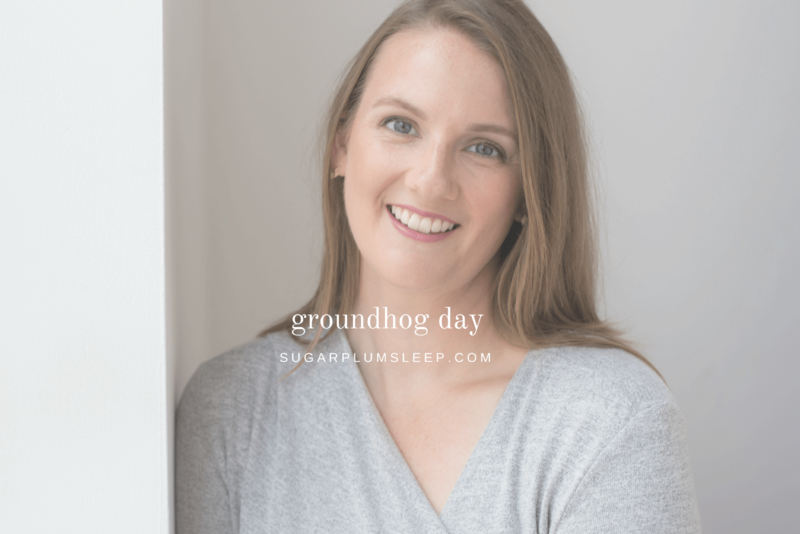 It hadn’t really occurred to me that helping other families as a sleep consultant was a bit of a Groundhog Day scenario. It’s true though. At times, my role as a sleep consultant forces me to relive my own personal experiences with sleep training. 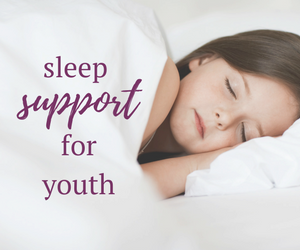 Wondering how making changes to your child’s sleep habits can change your life? Check out April’s story to see how this busy mom benefited from a clear plan and follow up support from The Sugar Plum Sleep Company. Notice how this title didn’t include the word ‘success’. That’s because this is a post about me….and why I’m an only child. 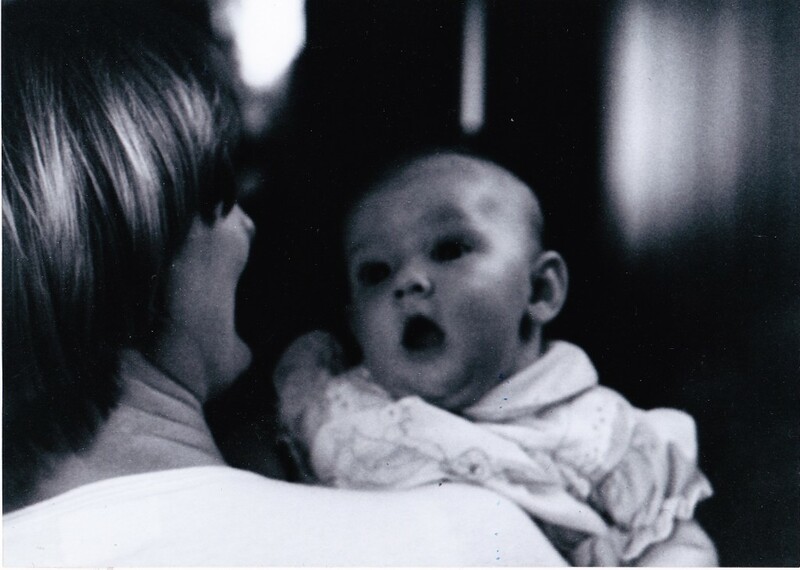 It’s ironic that I am an infant and child sleep coach because if you ask my parents they will tell you in no uncertain terms that as an infant, I did not sleep. Any we’re not talking short naps or bedtime struggles. My parents will tell you that I wouldn’t sleep unless I was in motion. Constant motion. Wondering if a sleep training workshop from The Sugar Plum Sleep Co. can be as effective as a private consultation? 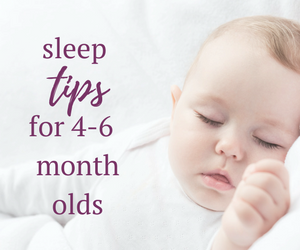 Parents Andrea and Chris share the following about their experience working with The Sugar Plum Sleep Co. after attending a workshop in this sleep training success story. Many parents tell me how much happier their child is once they have started to sleep better. Here’s a great example of a happy, energetic playtime between Ava and her Daddy after a good night’s sleep recently. 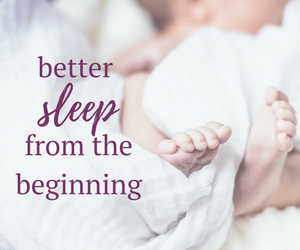 Mom Lindsay shares her sleep training success story and her experience working with The Sugar Plum Sleep Co.
Developmental milestones can impact healthy sleep habits. They can also compound existing sleep problems. Twelve month old Milo was struggling with staying asleep for consolidated periods at night when standing in his crib also became an issue. 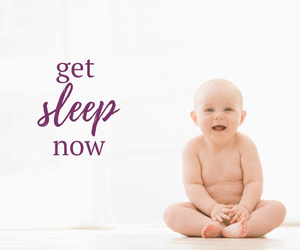 Mom Kate shares her sleep training success story and her experience working with The Sugar Plum Sleep Co.
Have you ever used an exercise ball to get your baby to sleep? Anita did. Thanks to a little help from The Sugar Plum Sleep Co., it’s now a neglected piece of exercise equipment again and Abigail is another sleep training success story. Read what mom Anita says about her sleep training success story and her experience working with The Sugar Plum Sleep Co.
Sweet little Max! He didn’t always sleep this peacefully. Four months ago this little guy was waking up frequently at night and his naps were short and sporadic. Months later, the results from working with The Sugar Plum Sleep Co. are still evident. Max continues to sleep through the night and takes 2 solid naps every day. Mom Karyn was even well rested enough to study and pass her real estate license exams! Read what she has to say about there sleep training success story and her experience with The Sugar Plum Sleep Co.
Sarah and her husband struggled for a year with sleepless nights. 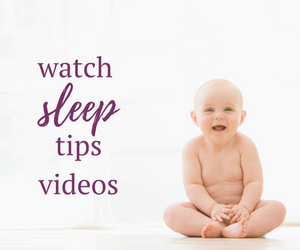 She shares her son Patrick’s sleep training success story and her experience working with The Sugar Plum Sleep Co.
Four month old Christopher was struggling with both night time sleeping and his day time napping. Mom Tina writes about how sleep training improved the quality and quantity of sleep for Christopher and his parents.